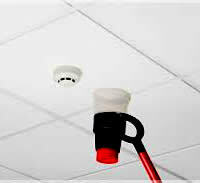 Insurance companies and The Environmental Health recommend holders that an alarm is serviced regularly. If an alarm activates and the nominated key holders cannot be traced and the alarm has been sounding for over an hour, the Environmental Health has powers to obtain a warrant to enter the property and de-activate the alarm. The cost of this work, Environmental Health, alarm engineer, locksmith, police and warrant is recoverable from the offender - be warned! A very important part of your system is to ensure it works correctly and is fully functional, this can only be done by regular routine maintenance checks. With an FSL maintenance programme you will get a regular and comprehensive service check from one of our experienced and fully trained engineers. We will contact you to arrange a visit for this when it's due and arrange a convenient time and date to visit. We also offer a comprehensive 24/7 call and emergency cover so that you are always assured of being able to talk to an engineer if you have an unexpected problem. 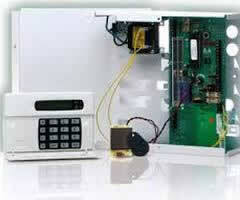 All monitored systems will have the peace of mind there is always a trained operator.